Finally the suspense behind all the speculations and rumors came to end today with launch of highly awaited Hyundai Grand i10 with price tag of Rs 4.29 lakh (ex-showroom price in New Delhi). 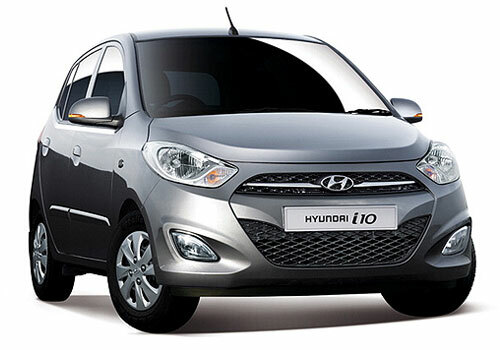 With this Hyundai has also launched the diesel variant of Grand i10 with introductory price of Rs. 5.23 lakh (ex-showroom price in New Delhi). The petrol variant of Grand i10 is enriched with 1.2 litre KAPPA petrol engine, whereas the diesel variant has been powered by newly developed 1.1 litre U2 CRDI diesel, which is expected to play a significant role in increasing the craze of customers towards Grand i10. As according to official sources of HMIL, the diesel variant will deliver an average of 23 kmpl, which in current scenario seems to be an efficient performance when prices of fuel are increasing at jet dynamic speed. 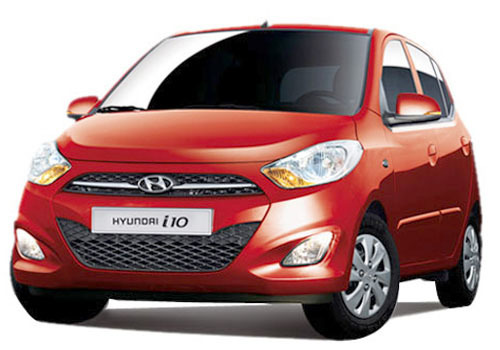 Hyundai has worked hard to enhance the looks of Grand i10’s interior with material of superior quality. The major features adorned in the interiors of Grand i10 include push button start/stop, Bluetooth connectivity, steering mounted audio controls, smart key, air conditioner vent for passengers at rear side, glove box cooling, electric ORVMs, rear parking sensor and many more. With enhanced interiors and extended exteriors and new look, Hyundai Grand i10 is undoubtedly expected to give true value of their money to its customers. According to sources of company the experts at HMIL have designed the architecture of Grand i10 keeping in concern the requirement of Indian customers and feedback received from them. The Indian edition of Grand i10 is 100 mm larger than the Grand i10’s edition being sold in European countries. The extended Grand i10 will provide extra seating space to passengers.